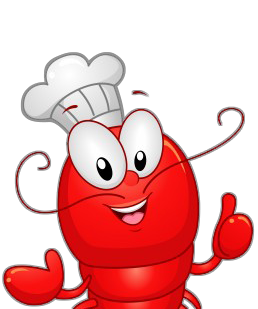 Nutritional Info on Fresh Maine Lobster | Cape Porpoise Lobster Co. Premium hard shell Maine lobster is more than great tasting, it’s healthy. Maine Lobster is low fat, low calorie and high in protein. Read about the health benefits of eating fresh, boiled lobster. Nutritional Information is based on 100 grams (3.5 oz) of cooked edible product. Nutritional Information supplied in part by the New York Sea grant Institute. Lobster meat contains omega-3 fatty acids, the substance that seems to reduce hardening of the arteries and decrease the risk of heart disease.